Submission DVDs are used solely to verify eligibility and are for Awards Office use only. For DVD mailings to SAG Awards Nom Comm, please see section on FYC options. Cast in a Motion Picture: One DVD required. Important: Main Title legal credits will be accepted only if a DVD for a Cast in a Motion Picture submission is not available by close of submissions. However, we MUST receive a DVD for any outstanding submissions no later than Friday, December 28, 2018. Male or Female Actor in a Television Movie or Limited Series: One DVD of the completed project (if submitting multiple individuals for the same TV Movie/Limited Series, only one DVD is required for Awards Office use). Please note, DVDs are NOT required for any individual or stunt submissions in Motion Picture, Drama or Comedy categories. Legal credits are used to verify actor eligibility for inclusion in Television Ensembles. Comedy or Drama Ensembles: Legal credits must be provided for each eligible episode in the calendar year. No DVDs required. In-character photos are required. However if the actor is not recognizable in costume, please submit a non-character photo. NEW FOR 2018: You MUST upload a photo in the online submission that meet the specs given. We are no longer accepting URLs for photo download sites. When uploading photos with your submission, please label your files "Title_ActorName". You must also provide a photo credit and copyright information.  Photos will be used at the televised nominations announcement, as well as for the Telecast advertising/promotion, the ceremony program book and on the SAG Awards website. Please provide a photo credit and copyright information as requested. Cast: One Sheet/Key Art (without advertising) and Title Art. Individuals: Must be an in-character gallery photo of the actor. Ensemble: Gallery ensemble photo and Show Logo (no advertising, laurels quotes, etc).